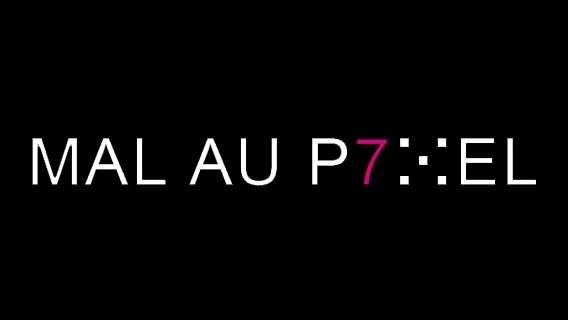 Mal au Pixel has announced the programme of its seventh edition, to be held in Paris during 27.10-30.12.2012. It has been structured around a 2 months long exhibition exploring surveillance and control issues, through the creative misusage of technology and presented at la Gaîté Lyrique. The programme also includes weekly workshops and a series of conferences bringing together artists, researchers, hackers and activists from all over the world. During Mal au Pixel, the Pixelache network nodes will also meet and discuss recent developments and future collaborations on the 28th of October.